American variety show host, Arthur Godfrey, ranks as one of the important stars of the early years of American television. A radio announcer and entertainer for WFBR in Baltimore, Maryland, in 1930, he became an announcer for NBC in Washington, D.C. from 1930 to 1934 before joining CBS Radio in 1945 as host of Arthur Godfreys Talent Scouts. He then hosted Arthur Godfreys Talent Scouts on CBS television from 1948 to 1958 while also hosting Arthur Godfrey and His Friends from 1949 to 1959. 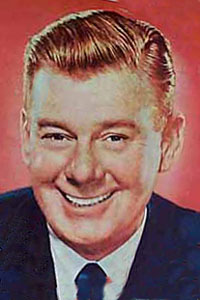 He returned to national radio as host of Arthur Godfrey Time from 1960 to 1972. Godfrey also starred in the films Four For Texas (1963), The Glass Bottom Boat (1966) and Where Angels Go... Trouble Follows (1968). Politically conservative, he became a vocal environmentalist in later years as a member of the ASCAP, the National Advisory Committee on Oceans and Atmosphere, and the Citizens Advisory Committee on Environmental Quality. 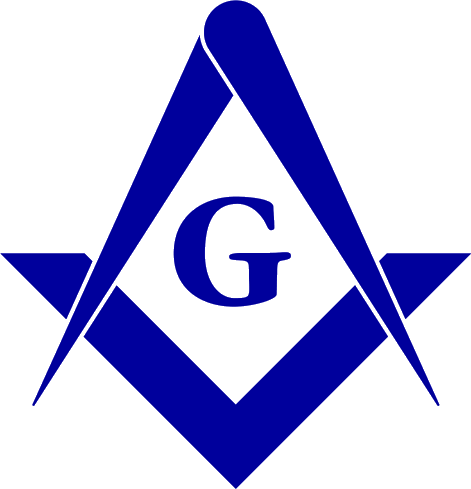 Source: American Mason. Andrew Boracci, ed.. Sag Harbor, NY. (1997- ) aboracci@optonline.net.